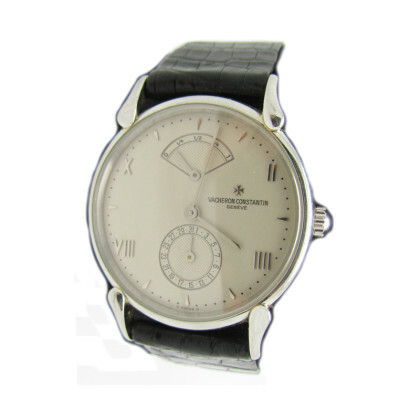 Name: Vacheron Constantin Watch in Platinum. Condition: Pre-owned. Refurbished. Excellent Condition. Comes with original box and full paperwork.